Ready, Set, Chart! : How does stress affect ovulation? For the past month, I've been feeling particularly tired and caught every cold that's come through the office. I'm currently on cycle day 53, and I haven't ovulated yet. The good news - according to my last doctors appointment, I am the picture of health. 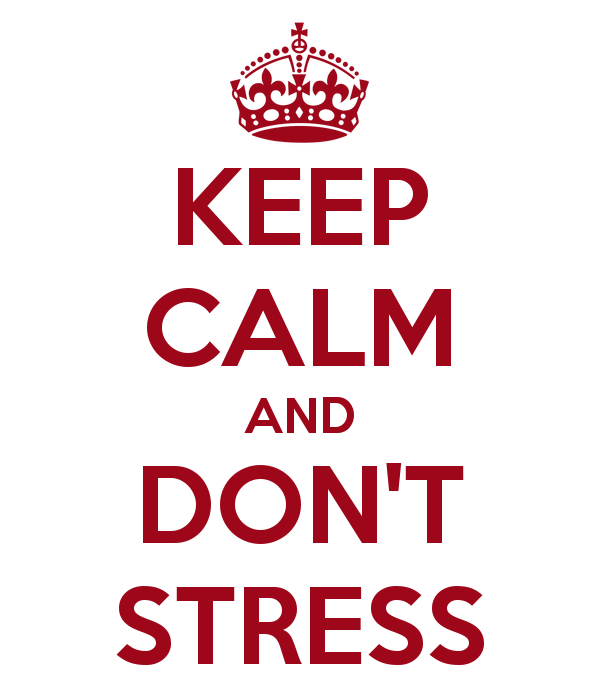 The bad news - stress is the likely culprit and de-stressing is not easy! The simple explanation for why stress delays ovulation is that stress effects the hypothalamus, a gland in the brain which is responsible for stress response as well as the reproductive system. (It's also responsible for for regulating appetite, temperature, and emotions - this explains SO much of the past few weeks!). The hypothalamus regulates the pituitary gland, which controls the release of the hormones FSH and LH. When stress effect the hypothalamus, it results in delayed release of FSH and LH, which leads to delayed ovulation. Sometimes, stress causes ovulation to not occur at all. When bleeding occurs but ovulation has not proceeded it, it's an annovulatory cycle. The bleeding is caused by a drop in estrogen, instead of the drop of progesterone that causes bleeding in a typical cycle. Hm, very intresting and informative article. I always have suspicion that stress affect ovulation, and finally my assumption is confirmed. By the way I always have a problem with calculating ovulation days, so recently I have started to use Ovulation Calendar Calculator and finally start to live a full life. I got my app from here https://yumdownload.com/ovulation-calendar-calculator so if you want to know everything about ovulation u can do the same.